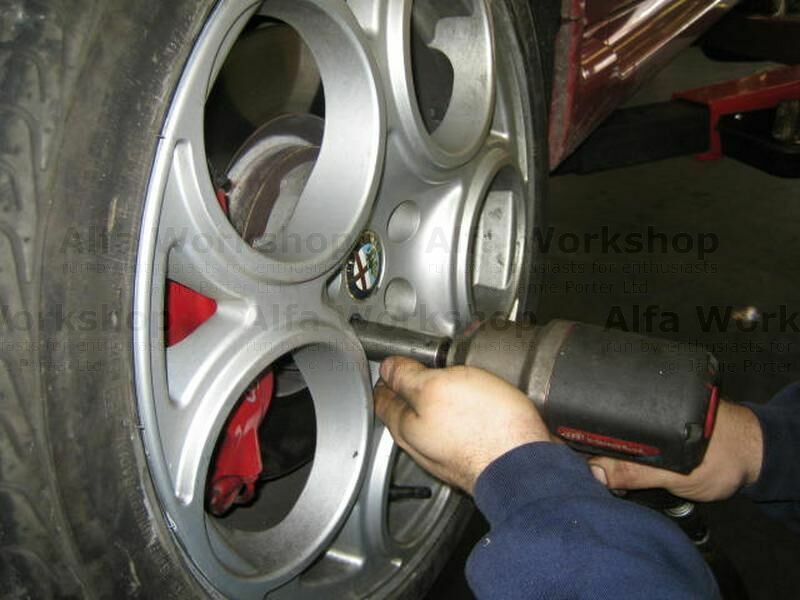 First lift car off floor and make sure it is secure and then remove the front road wheels and put in a safe place. 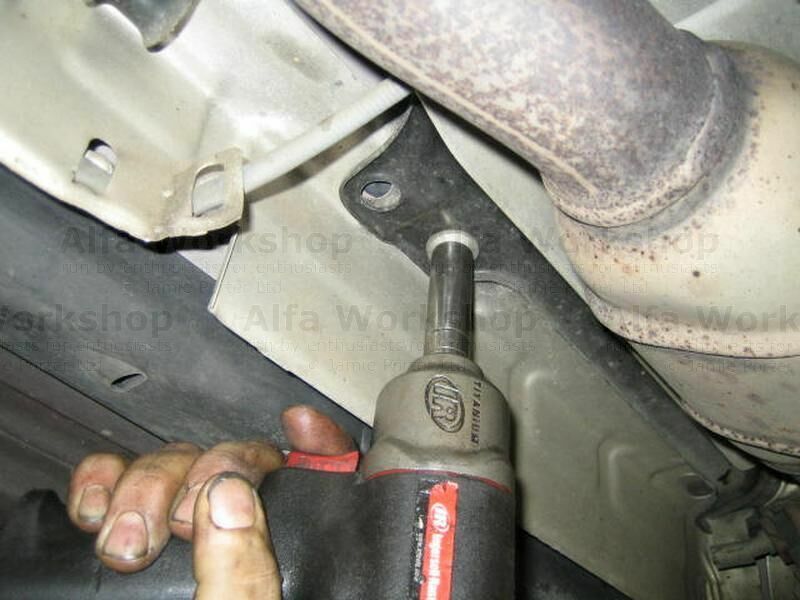 Remove engine undertray and put in a safe position, then drain gearbox of oil to a suitable container, make sure you use the correct oil when you refill the gearbox. 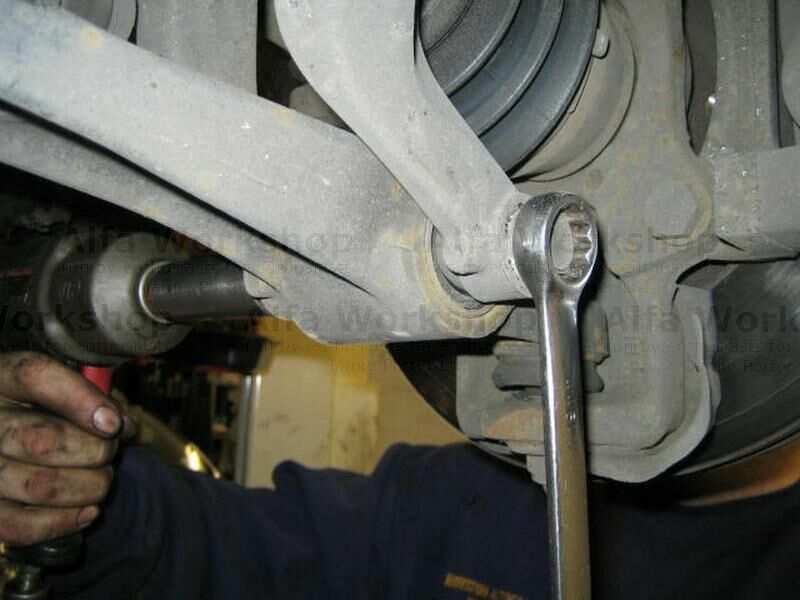 Remove the three 10mm bolts that secure the right hand drive shaft, a long extension and a flexible socket work wonders here. 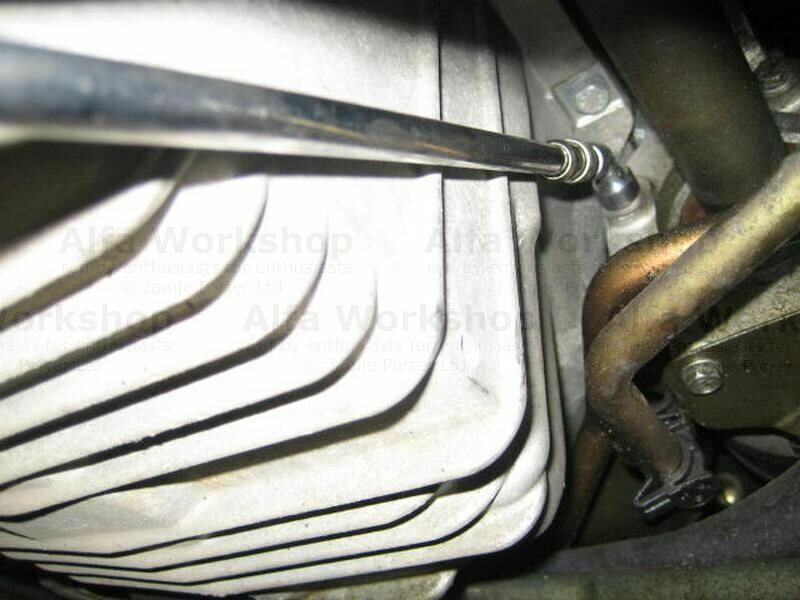 Remove exhaust from manifold and leave hanging, then remove the center tunnel bolts and again leave hanging by the two rear most bolts which are under the heat shield. 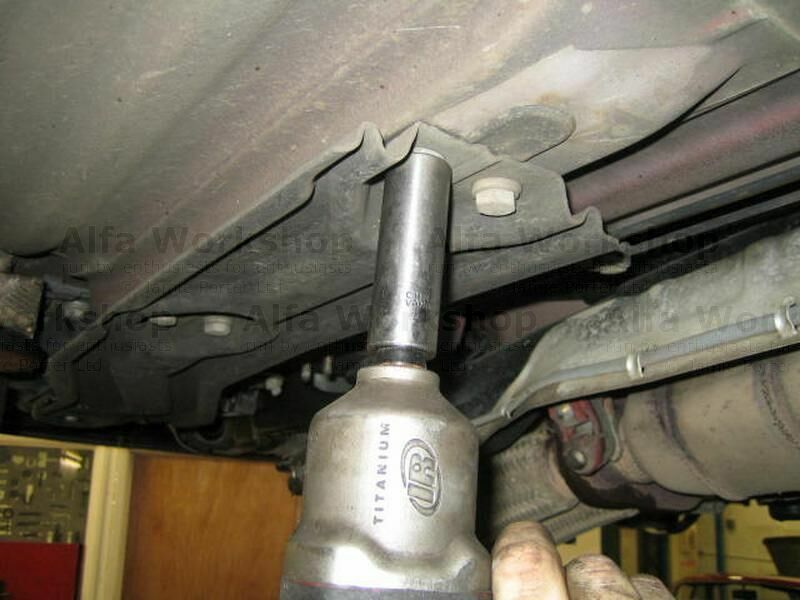 Undo bolt that secures bottom of shock absorber, then the top of the anti roll bar link and the lower ball joint. 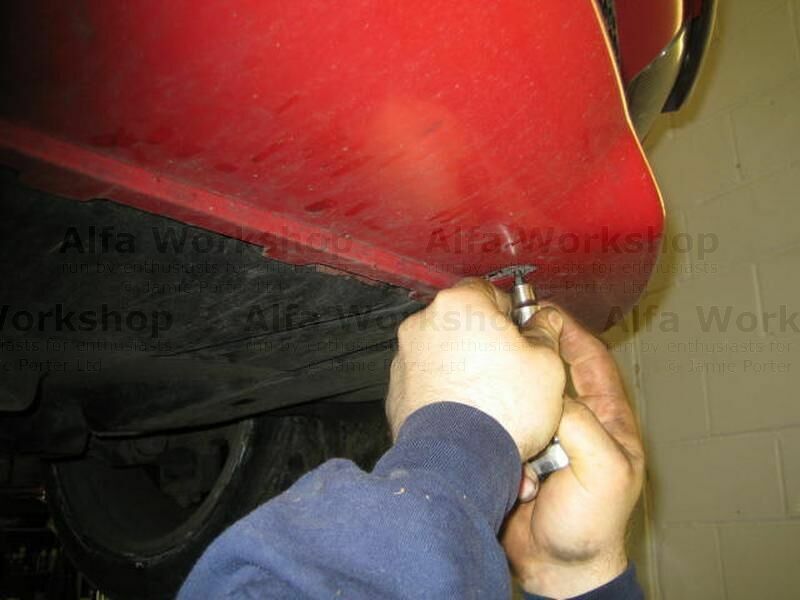 Split the lower ball joint to remove it from the front upright. Remove chassis rails both sides, these are only fitted on some models. 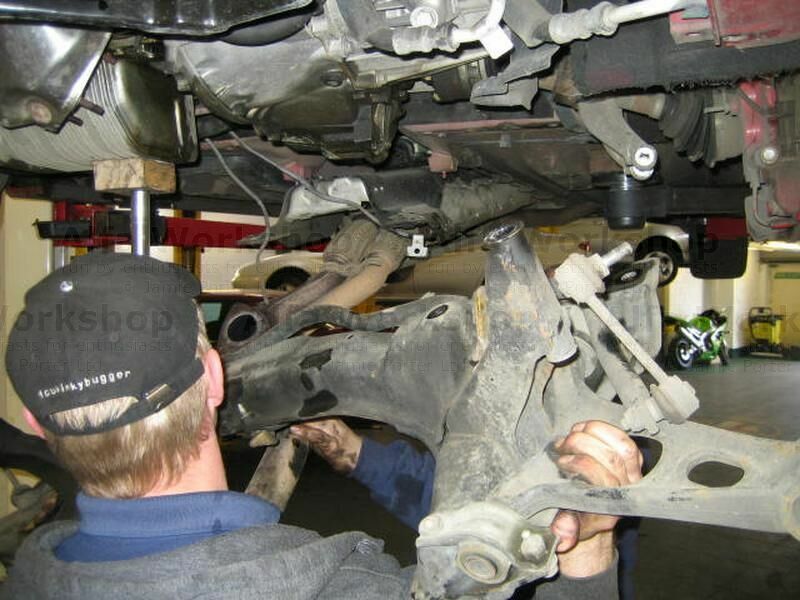 Support engine carefully, we use a piece of wood on top of our gearbox stand and then remove rear engine mounting. 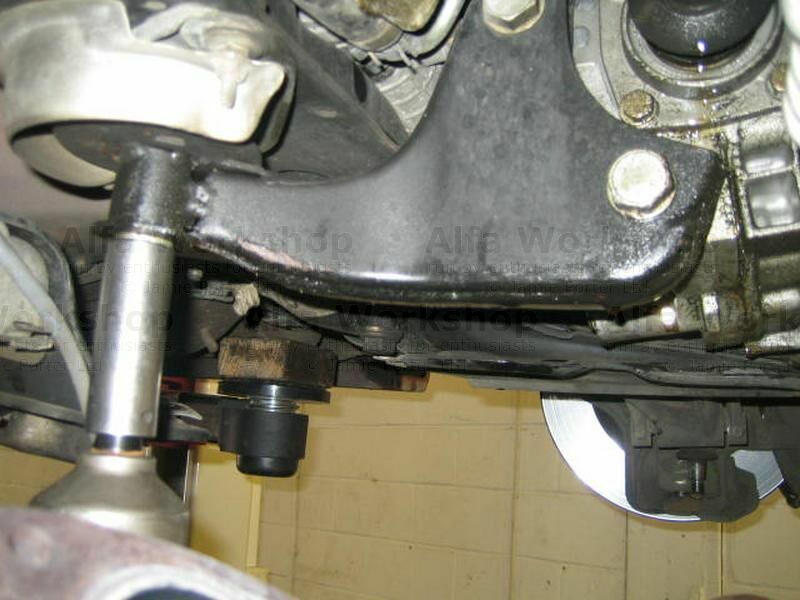 Undo the bolts that secure the subframe to the body and then remove the bolts that secure the steering rack to the sub frame, then remove the subframe leaving the steering rack in place. 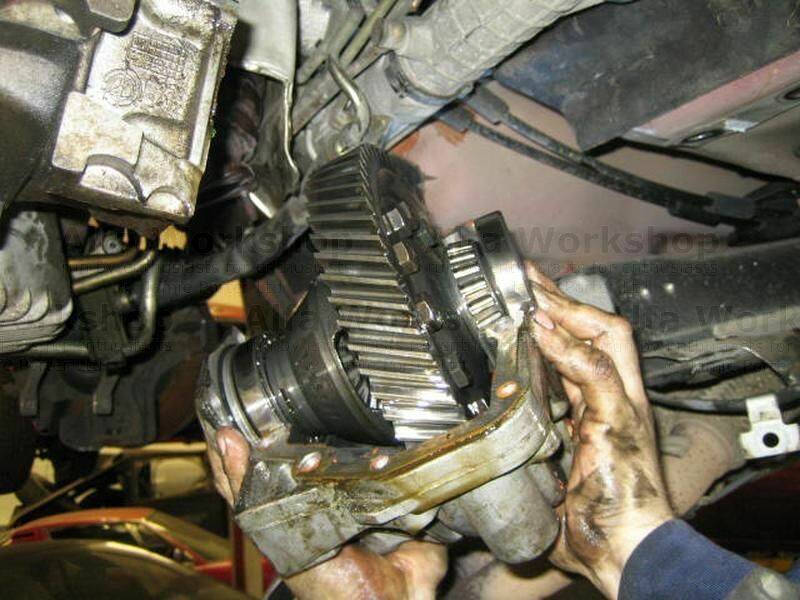 Remove both drive shafts from the Q2 differential, then remove both gearbox seal carriers, then unbolt the differential casing and drop the differential out of the car. Fit the existing crown wheel to the Q2 Differential and fit new bearings, clean the mating faces of the differential housing up and apply sealer. 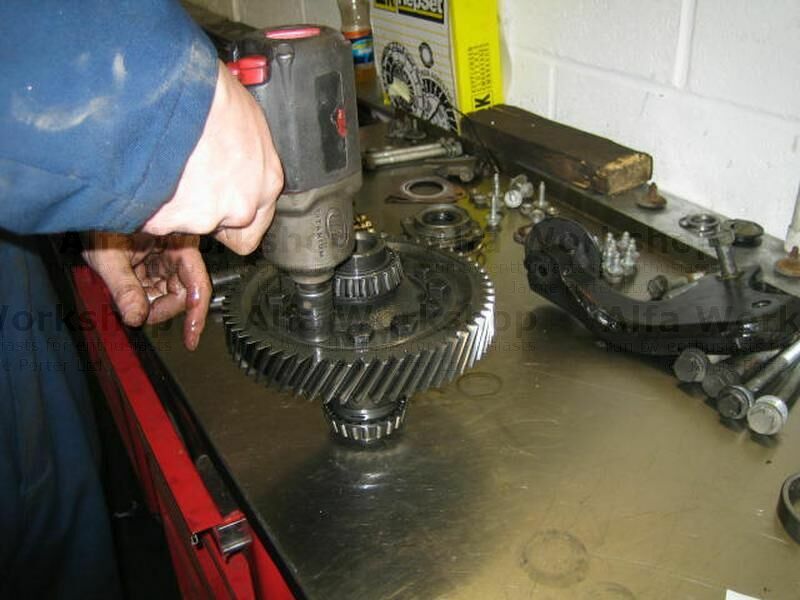 Re fit differential, just nipping the bolts to start with, then fit both gear box seal carriers, leaving out the spacer in order to check the bearing preload, Provided this is correct then remove seal carrier and refit spacer and reassemble your car.